Link statewide data systems, from early childhood through college and workforce. Adopt common data definitions across state K-20 education data systems. Education data systems within state agencies collect, store and manage vast amounts of data about students, teachers and schools — data that can be used to improve educational outcomes. Sources for these data include vendor-owned as well as state-owned systems for assessment, learning management, student information, and enterprise resource planning. For greater return on investment, these education data systems need to be linked from prekindergarten to higher education, and also with external workforce systems. What is the issue and why is it important? Investments in education infrastructure, data systems and data analytics can no doubt improve student achievement, completion rates and teacher effectiveness. Data managers find, however, that linking or integrating the data from one state data system to another is not easy. Definitions of terms for many data elements do not match across agencies; time frames for collecting data do not correlate. If the data cannot be validated as comparable in multiple agencies and therefore cannot be analyzed across agencies, their value is diminished. For this reason, establishing standard data definitions across systems and states is a critical issue in improving data systems. Good data definitions include not just the meaning of terms but also calculations of standard metrics. When multiple systems that need to be linked do not share common calculation for metrics such as “grade point average” or “average daily attendance,” educators cannot interpret trends in related issues. 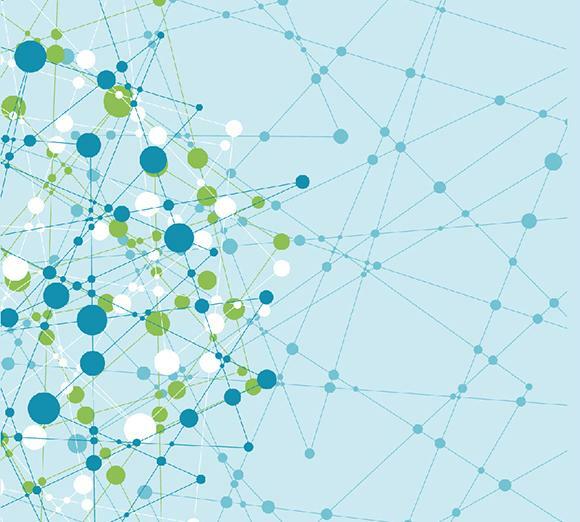 Without consistent standards for data collection, shared definitions and interoperable systems, there is limited potential for improvement in the critical data-driven decision making that informs policy and practice. Investments in education infrastructure, data systems and data analytics can no doubt improve student achievement, completion rates and teacher effectiveness. According to the Education Commission of the States, 17 states and the District of Columbia, including nine SREB states, have broad-span data systems that encompass early learning, K-12, postsecondary and the workforce. ECS reports that 26 states have a centralized system, and 12 states have a federated system, connecting at least two of the four sectors. Yet better data systems and definitions would improve data analysis in all states, increasing the flow of meaningful information. One example of what this means: the definition of the term veteran varies among education agencies. Without clarifying statements about which military services count — combat, for instance, or non-combat service — members of the military will respond differently to questions on surveys about veteran status. This discrepancy makes the aggregate of responses meaningless. Just as important, data systems differ in what they collect. Often agencies miss critically important data points about current and former service members and military families because they have not yet defined terms precisely or are confused about what data to collect. Another example: most higher education data systems are programmed to accept credit hour data and cannot easily substitute competency-based data. The result is that most colleges have found it impossible to permit students to make course transfers in the middle of an academic term. Differences in the definition of a distance learning student vs. a traditional student, or an online course vs. a traditional course, vary greatly within states and across the country. Again, this renders data on distance learning either missing or ambiguous. What if SREB states do not make adequate progress on this issue? If they do not, they jeopardize the results of their predictive analytics and threaten the return on investment of the technology infrastructure that supports their data systems.